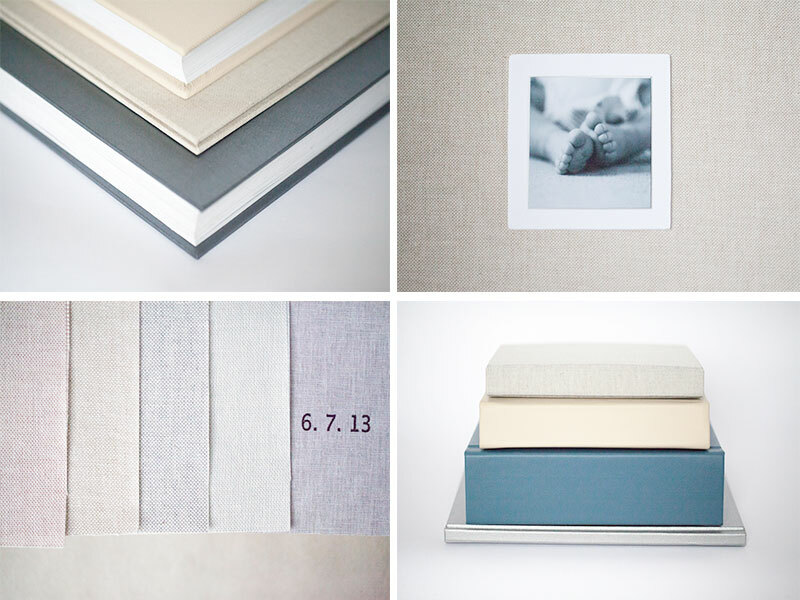 We are so excited to share with you our new line of family albums, from the spill-friendly stylish buckram and leather covers to the warm linen and silks that wrap your memories … The Album Room custom designs books to fit every occasion. 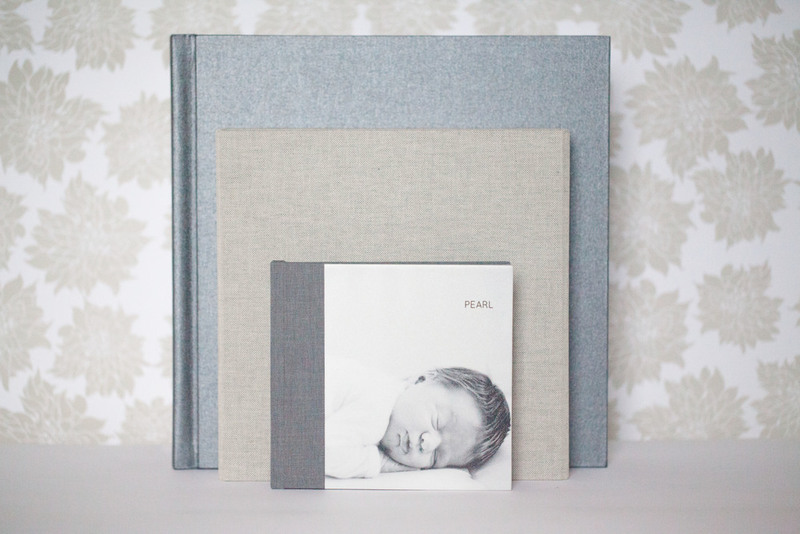 Pearl and family are lovingly covered in a moody grey linen combined with a protective coated image of sleeping baby. 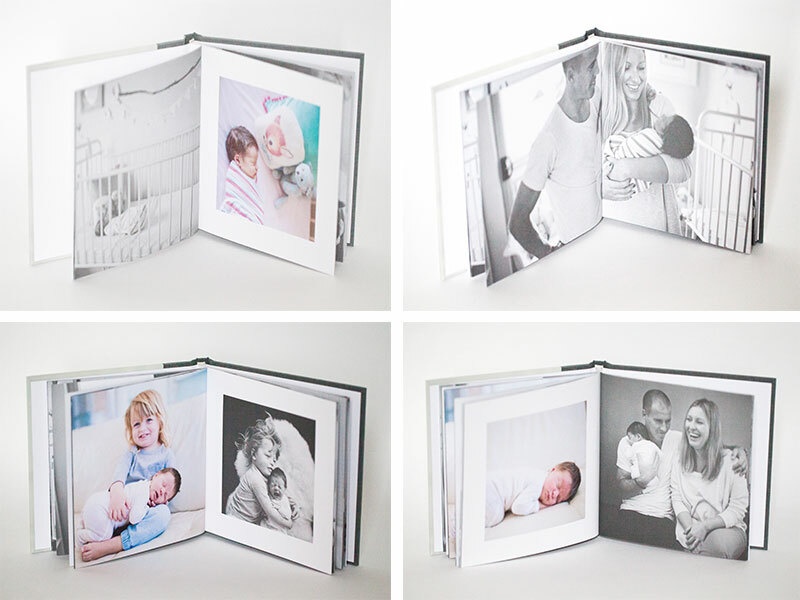 Carry your baby in one arm and show off their mini Press Book in the other… we know you're good at multi-tasking mum and dad! 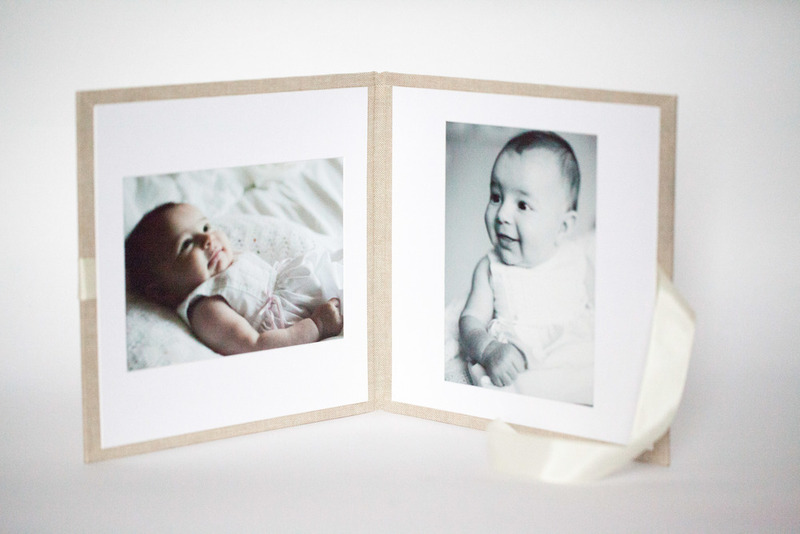 Album shot by Nectarine Photography. 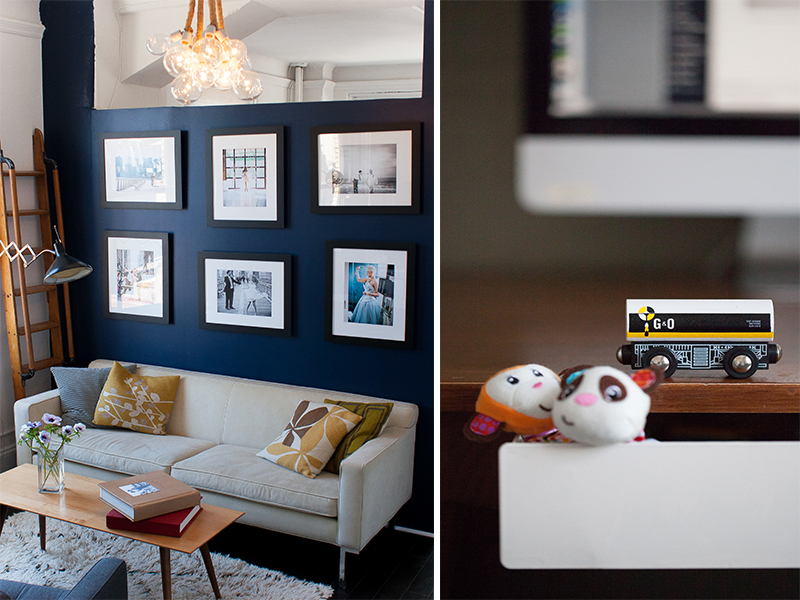 Swing by our studio to see the collection anytime … We are well prepared with distractions and babysitters! Above images shot by Craig Paulson Photography.